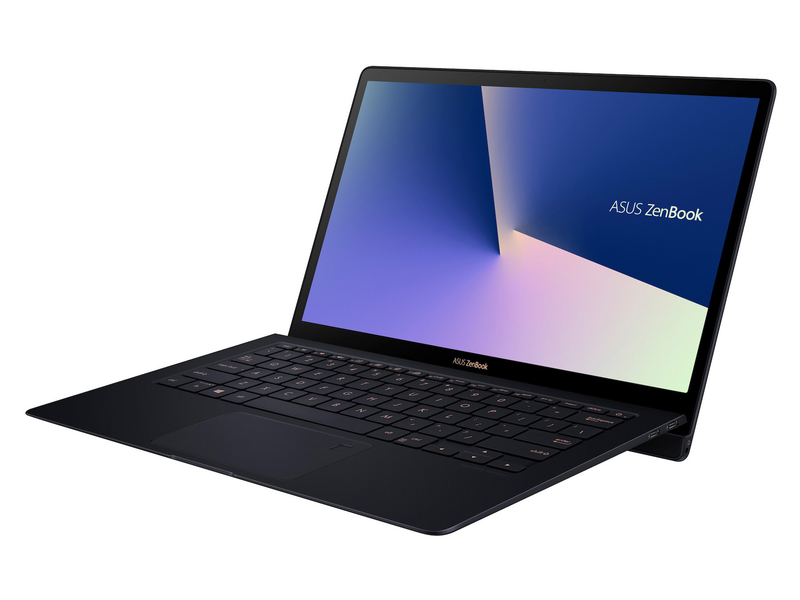 alaTest has collected and analyzed 46 reviews of ASUS VivoBook L403 14" Laptop & LiveSafe Premium 2018 Bundle - Grey. The average rating for this product is 3.3/5, compared to an average rating of 4.1/5 for other products in the same category for all reviews. People really like the design and battery. The usability and performance also get good feedback, but some have doubts about the image quality and energy efficiency. We analyzed user and expert ratings, product age and more factors. 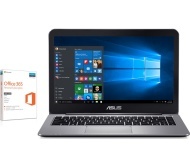 Compared to other products in the same category the ASUS VivoBook L403 14" Laptop & LiveSafe Premium 2018 Bundle - Grey is awarded an overall alaScore™ of 86/100 = Very good quality. Great for just simple course work and general research. Light and has a good battery life. It was unable to update the system as the update was bigger than the internal hard drive, need to get an external hard drive. Good laptop. Very good for my needs. The laptop was charged, switched on and updated then shutdown as normal. A subsequent attempt to switch on failed despite power. Returned it to store, Tech guy took one look and advised us to go and pick a different brand and better spec for same price. Does what it says on the tin. Battery life acceptable. Performance is to soon to judge. A well built, value for money and good looking basic laptop, fine for email, web browsing and MS Office (one year Office 365 subscription included). At this price, storage space is very limited and the screen is not the best, with some slightly odd colour distortions when viewed at an angle. I find it very difficult as there is no touch screen. It is really not what i wanted. The Memory was nearly full before I put on my personal things. Then I had a download from Windows that was too big as there was not enough room for it. the processor is not coping, even when i am just opening internet browsers. I don't like laptops and was a bit wary about buying one. I shouldn't have worried, after a bit of exploring I got into it pretty quickly..........It's great!! !